Integrating with advanced payment and shipping e-commerce systems is one of the top ways to have your e-commerce site convert better than your competitors. These 8 integrations will increase the functionality and convenience of the user experience on your online store. You’ll see some that improve the experience on the customer’s end, and others that improve workflow and organization on the administrator’s side. This can be an excellent strategy for your Bigcommerce, Volusion, Shopify and/or Magento store because you provide more buying options to your customers. This can include monthly credit card payments, use of Uber services, and many more options. The estimate monthly credit payment functionality will display an estimated product price for users who will pay using a credit card provided by your store or users who wish to pay via monthly installments. This can be done by you or various financing companies. Optimum7’s functionality integrates with these 3rd party payment systems and gives your Bigcommerce, Shopify, Magento or Volusion store the ability to offer payment installments to your customers. 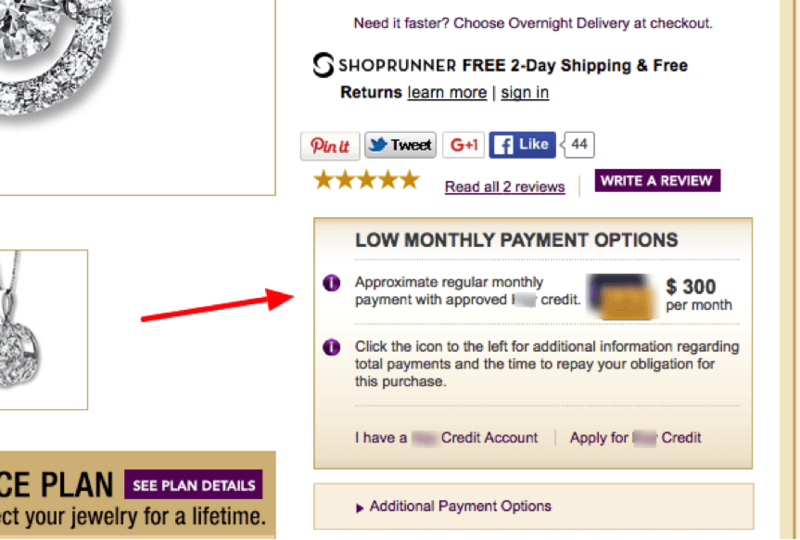 Increases conversions and the average order amount on your e-commerce store. Uber Rush is a new delivery service that operates as an alternate service for local deliveries. Integrating your eCommerce store with Uber Rush will allow your company to easily ship, receive and track packages and shipments in real time. With this integration, each time a user checks out and requires a local delivery, Uber Rush will receive this information and the delivery will automatically be scheduled. This allows companies to easily ship to their local customers, lower shipping costs, and accurately track all deliveries in real time. We have integrated this feature with some clients and have seen conversion increases of up to 25%. We can integrate multiple, distinct shopping carts together in order to centralize your inventory, pricing, and order management data. 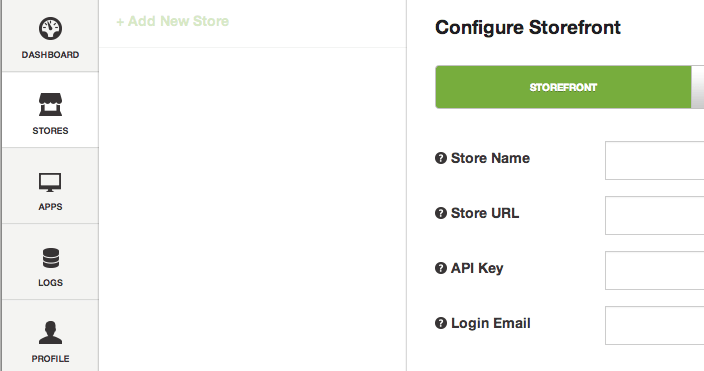 We can integrate multiple Volusion, Bigcommerce, Magento, Woocommerce, and Shopify stores via one functional master dashboard. This will allow you to run multiple stores, in multiple geographical locations (countries) and multiple languages through one centralized e-commerce control panel. 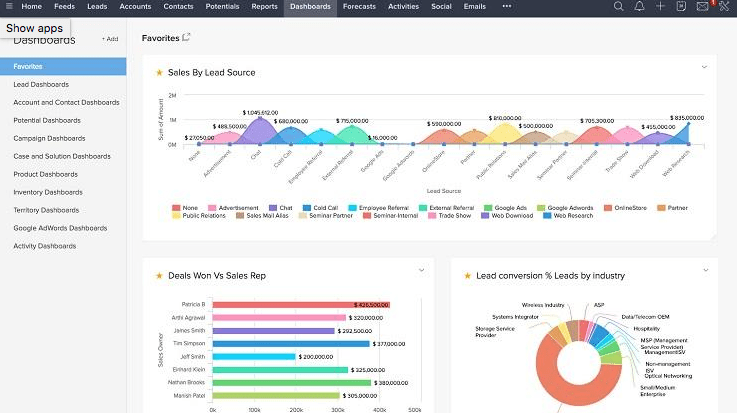 Integrate your shopping cart with the powerful Zoho CRM system to take advantage of the extensive reporting, order quoting, lead follow up, and customer service features of Zoho. 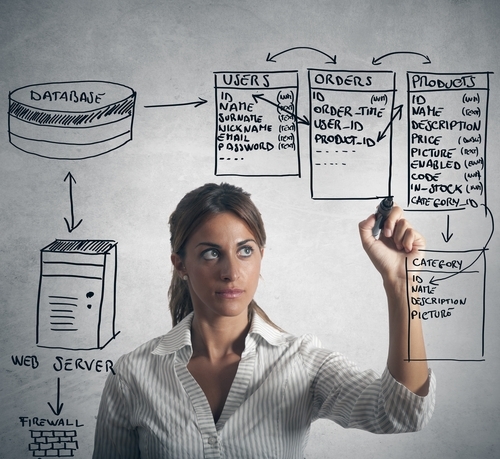 Your customers will be grateful for the greater efficiency this functionality allows you. Integrate VISA check out with your store and offer users yet another flexible checkout option for them to use. Do you want to create a drop shipping website that has thousands of products from multiple suppliers and have it operate without you? We’re talking about a full product, order, quantity, tracking, and email integration. Let us take the stress away from you by creating a personalized drop shipping integration just for you! 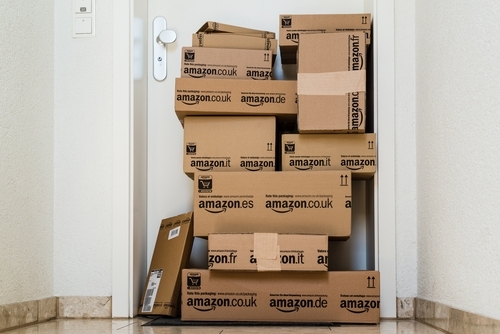 Wouldn’t it be great if your Amazon orders were automatically transferred to your eCommerce or Volusion admin? 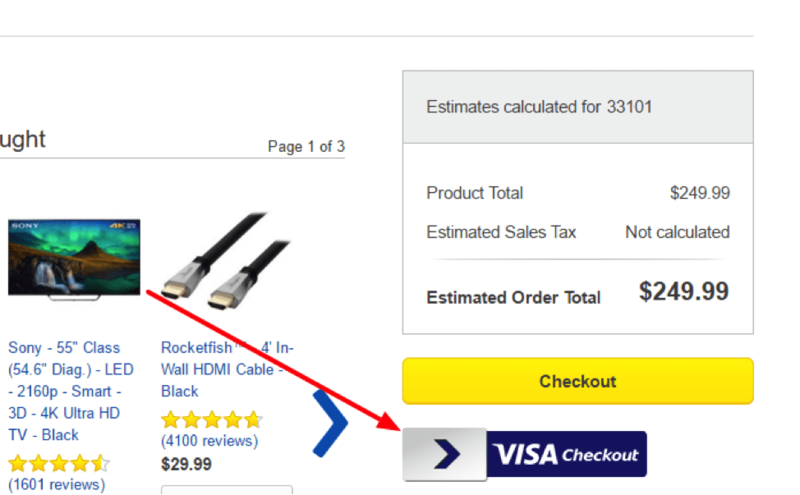 What if your eCommerce product quantities automatically updated on Amazon? You can cross these off your wish list because that’s exactly what the Amazon API Product and Order Integration functionality can do for you! Do you run multiple eCommerce stores on various different platforms? It might be a problem to equalize and integrate inventory and product details in real time among these stores. With our solution, you can have all your eCommerce stores integrated and process your orders through one admin for efficiency purposes. Familiarity is nearly synonymous with comfort, and comfort is key when attracting and retaining customers. On your end, time saved by a more efficient system, and ease of use by employees can unfold dividends of untold worth. When things work better on your end, you’ll be able to move more product and generate more revenue. 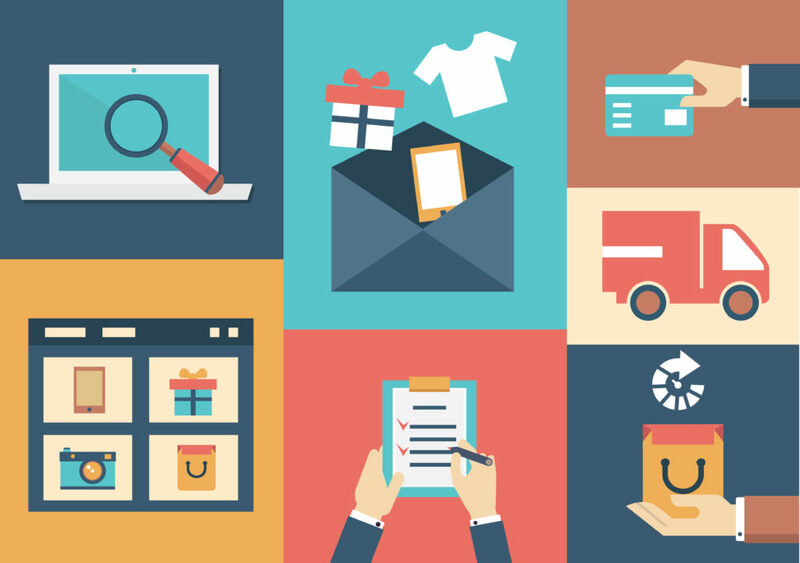 You may be curious about which functionalities are most applicable to your E-commerce store, or how any of these fit into your budget. Please do not hesitate to contact us as we can answer all of these questions. Any of these 8 functionalities can be yours today. Get in touch with Optimum7’s knowledgeable team to learn more about these functionalities. Call us at 866-848-6072 or contact us.